This is a no-nonsense, classic workhorse of a hair dryer. 1875 watts, a cool shot button, and 3 heat settings and 2 speed settings that can be mixed and matched. 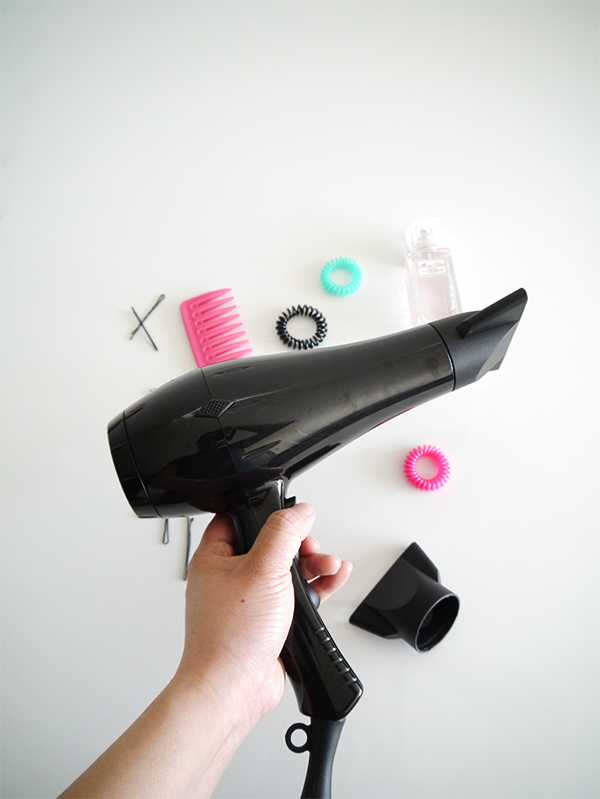 As a mostly wash-and-wear girl, these are all the bells and whistles I could ever want or need in an at-home hair dryer. I usually have it set to the highest heat and speed so I can dry my hair as quickly as possible, then finish with a cool shot for a couple of minutes to seal the hair follicle and create smoothness and shininess. But I'll also use the lower speed and heat settings if I've applied dry shampoo and I want to give it a couple blasts with the hair dryer to help the oil-absorbing particles disperse. The Kenneth Bernard Pro Dryer also comes with 2 concentrators (6mm and 7mm) that help focus the heat on specific sections of hair. I like using the larger one and I find it does help cut down on drying time, although it also gets really hot. You have to keep things moving to avoid burning. 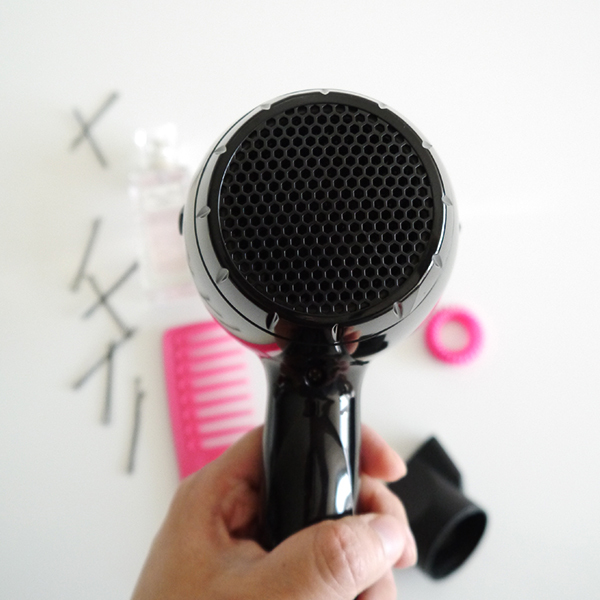 The honeycombed air filter end cap fits over an iron grid; the actual fan is embedded further in the nose of the hair dryer, about 1"-1.5" away from the exterior. As someone who's had her hair tangled in the fan and burned far too many times to count, I really appreciate this design detail. So far there have been no mishaps. 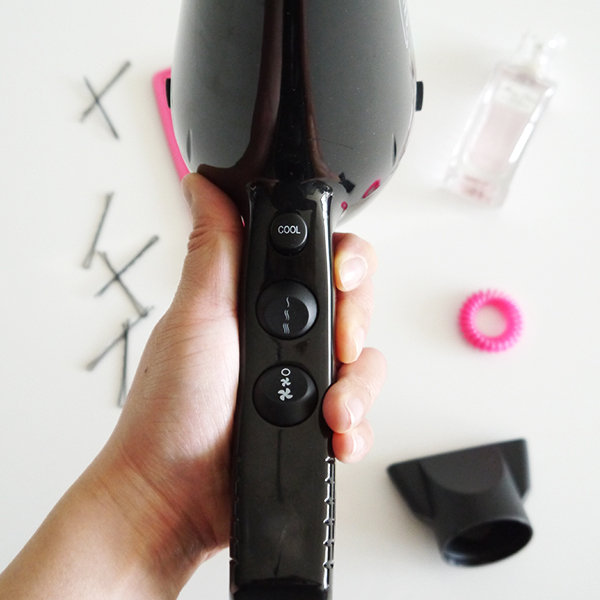 The overall shape and design is that of a conventional long-nosed hair dryer, which has its upsides and downsides. 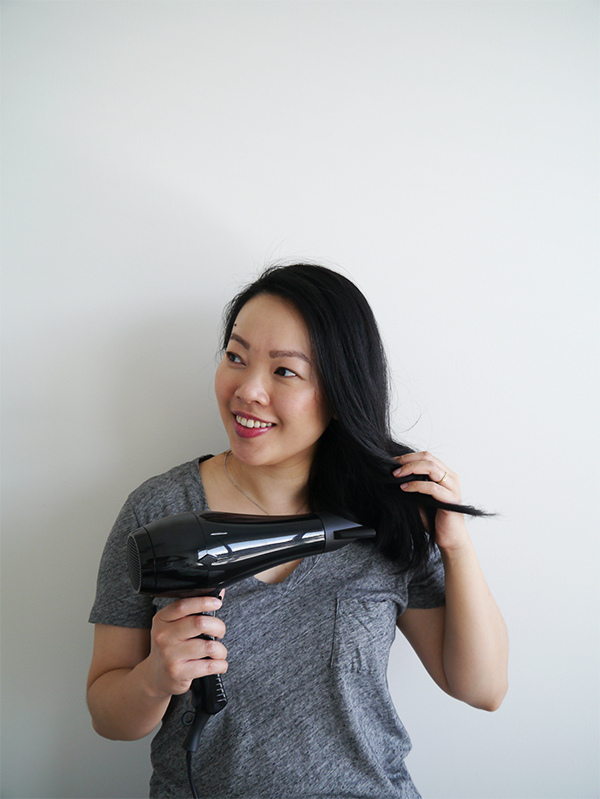 On one hand, the longer nose puts more distance between the fan and your hair to prevent getting tangled in your hair dryer. However, the longer nose is better suited to a professional salon setting where your stylist is blow-drying your hair, as opposed to you at home contorting your arms to achieve the perfect angle, so things can also get a little heavy and clumsy. 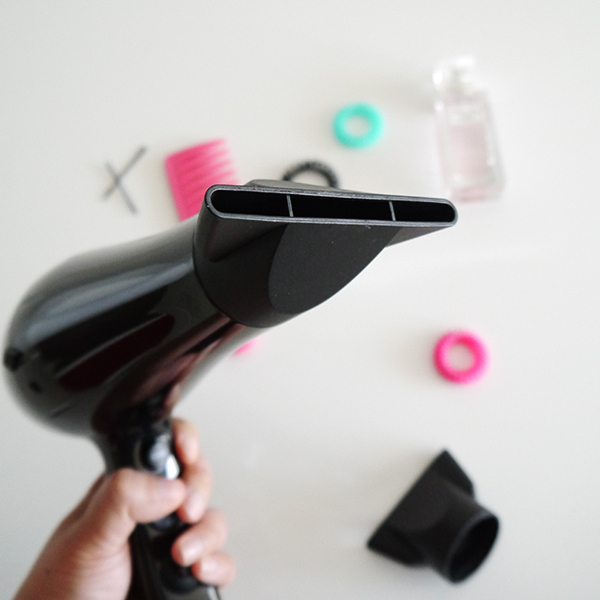 Personally, I didn't find the Kenneth Bernard Pro Dryer to be clumsy to use and I really liked how it cut down my drying time to 5-10 minutes. It didn't feel very heavy either (although this is coming from someone who does barre so take that with a grain of salt). 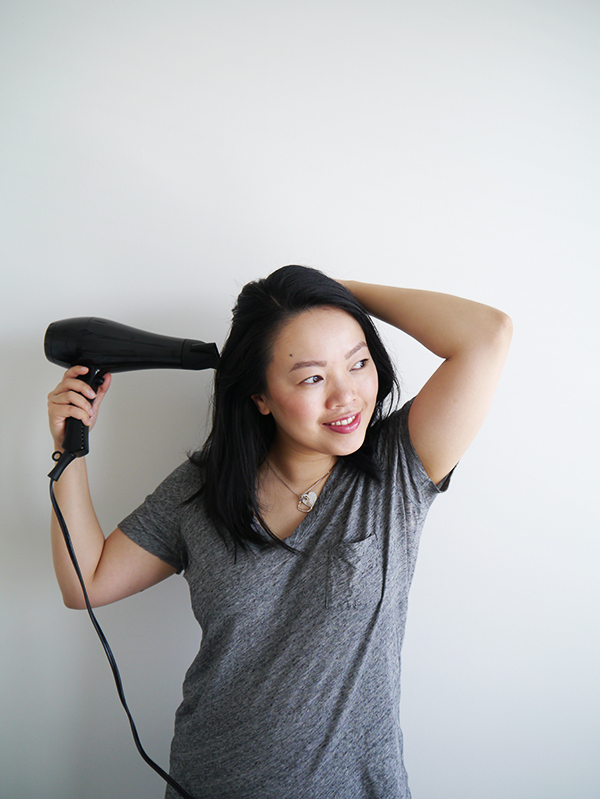 The results were a lot smoother than with my chintzy old dryer, and best of all there was no more burning hair smell. Definitely an improvement on all counts! 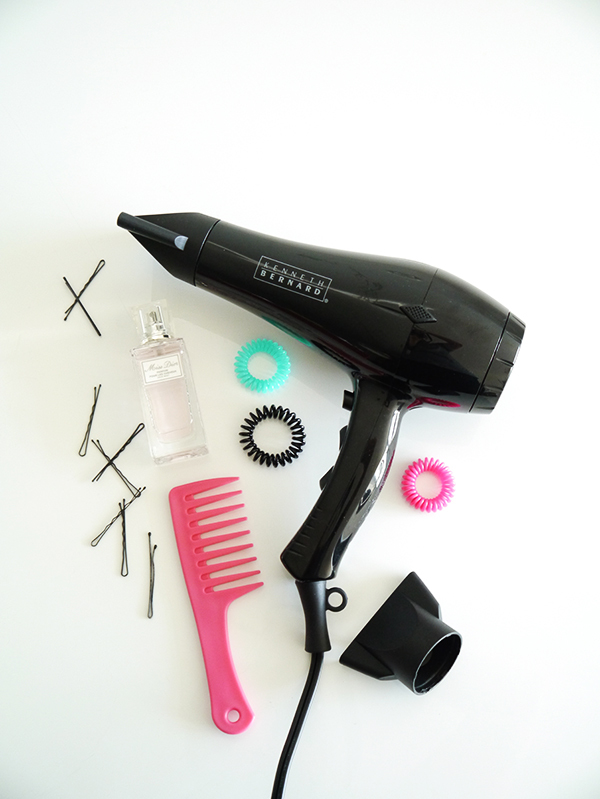 The Kenneth Bernard Pro Dryer is available exclusively at Chatters Salons across Canada. Special thanks to Chatters for providing this one for review.